http://cheeseonbread.com/ ALL HAIL recording available now on iTunes and Bandcamp! Over an hour of brand new material, never-before-heard on the podcast. Join our Patreon for exclusive bonus tracks featuring Earl Harlan, Dana Cardinal, Melony Pennington, and Dylan Marron as Carlos the Scientist. Don’t miss our 2018 / 2019 World Tour, coming to over 40 cities across North America, the UK, and Europe! All tickets on sale now! 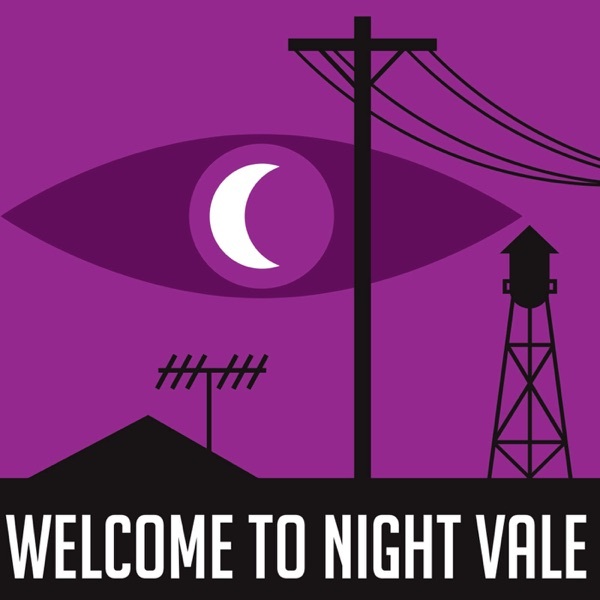 http://www.welcometonightvale.com/live PodCon 2 will be in Seattle on January 19-20, 2019! Check out our Indiegogo campaign, where you can show your support and get cool things like remote attendance, a pizza party with the founders and guests, and more.